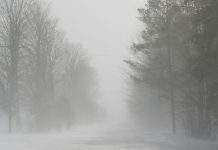 Environment Canada has issued a freezing rain warning for Peterborough and Kawartha Lakes. Patchy freezing rain has already reported in the area and is expected to extend further east. The freezing rain will change over to rain this afternoon. 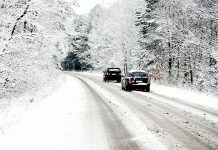 Surfaces such as highways, roads, walkways and parking lots may become icy and slippery. 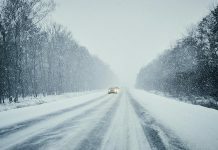 Be prepared to adjust your driving with changing road conditions. 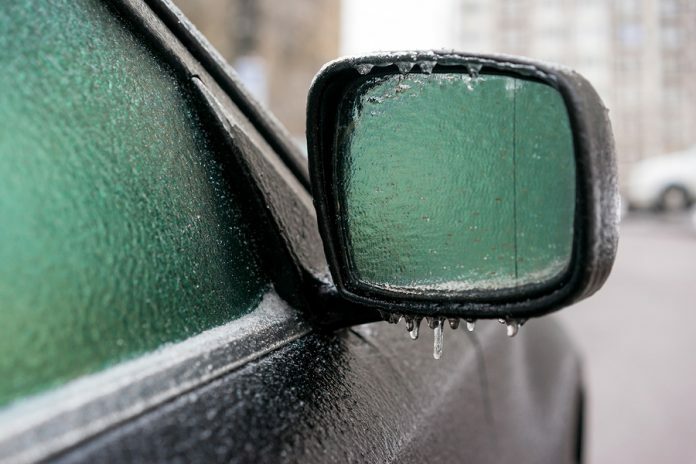 Environment Canada issues freezing rain warnings when rain falling in sub-zero temperatures creates ice build-up and icy surfaces.